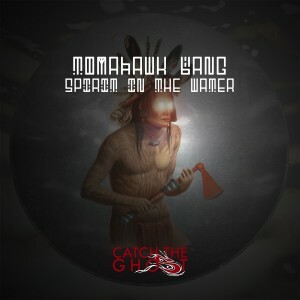 The first single release from Tomahawk Bang on Catch The Ghost. Track 1 – Spirit In The Water: A deep house groove with a blend of after hours techno. Track 2 – Spirit In The Water (Coflo remix): An after hours dance floor rendition, remixed by Catch The Ghost artist, Coflo.